Canopy Airport Parking® is the only near-airport parking facility to offer free charging for Electric Vehicle (EV) owners. Canopy™ uses Juice Bars designed by BMW Group DesignworksUSA to charge all EV’s. There are a total of eight stations, four are located in the Indoor Valet and four are located in Covered Self-Parking, with a plan for expansion. Each Juice Bar provides Level 1 (typical electrical outlet) and Level 2 220-240V (SAE J1772-2009) recharging connections. 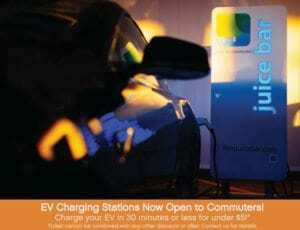 Canopy™ also has one Level 3 charging station with CHAdeMO technology located in Indoor Valet. The Level 3 DC fast charge is available to EV commuters in the area needing a charge in 30 minutes or less (80% charge). 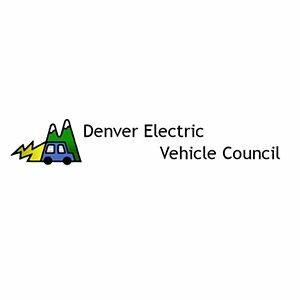 Please note, the Level 3 DC fast charge is not compatible with all vehicles and is currently accepted by Mitsubishi “I” and Nissan LEAF. Charging is free for all Canopy™ customers! If you arrive and the Covered Self-Park charging stations are full, please drive around to Indoor Valet. We will upgrade you to valet for free*, so your car is charged and ready for your return. Please bring your own Level 1 travel cord to plug into any available Juice Bar in Covered Self-Park. The Level 2 connection is at the end of a 7-meter hose, already connected to the Juice Bar station. 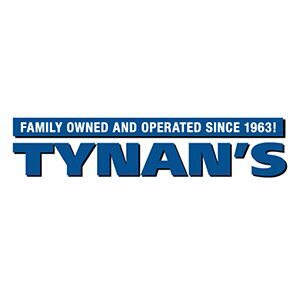 Want a car to plug in? Convert your Prius for $750 after tax breaks at Boulder Hybrid Conversions. Or have way too much fun after a purchase at Tesla Motors Denver. *If upgraded to valet, covered self-park rates will apply. 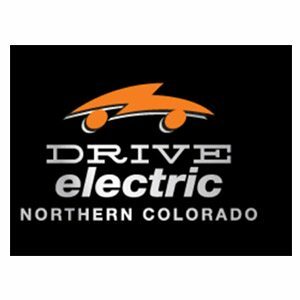 Thank You to All of the Canopy™ Electric Vehicle Program Sponsors. 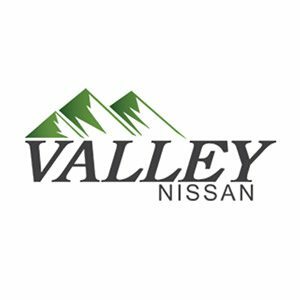 Boulder Nissan, the largest selling Nissan Leaf dealership in the country is proud to sponsor Canopy Airport Parking’s® Electric Vehicle (EV) programs. 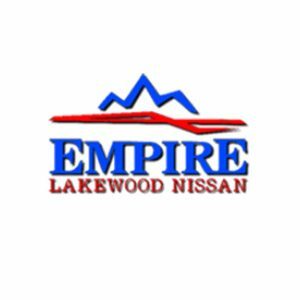 Visit the Boulder Nissan website for the latest deals on purchasing a fuel efficient or Electric Vehicle. 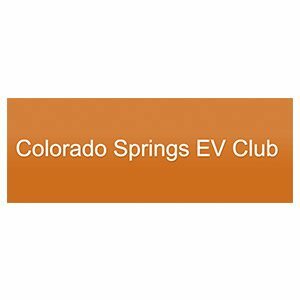 Read the latest EV news, views and reviews at the electricforum.com and join the conversation.